Here are two Movie Ads for films that are coming out later this year. Multiple images are combined using several techniques to make one image with multiple components. 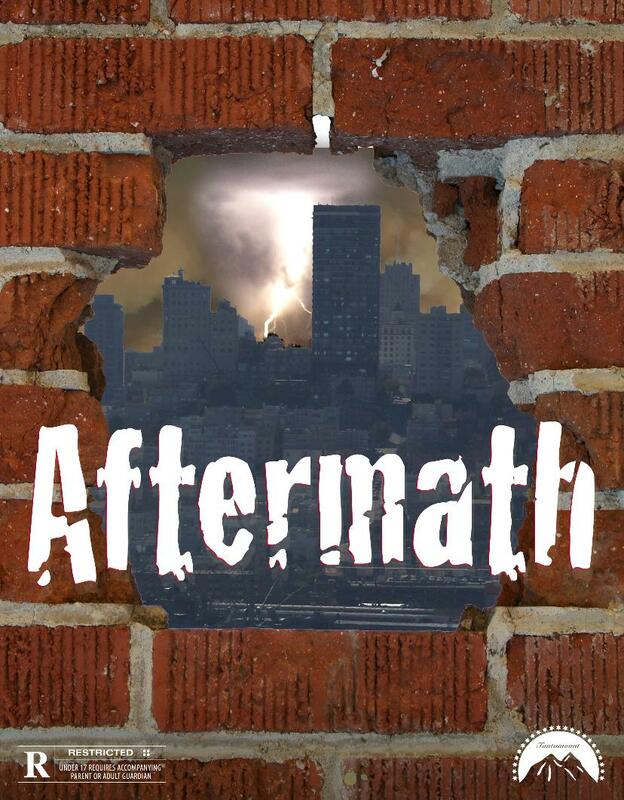 The first movie is "Aftermath." It is a thrilling story of multiple disasters, a category 6 hurricane that has causes tidal waves, fires, and floods that damage much of San Francisco. The movie then follows the story of the survivors who rebuild the community. The story covers both the political and personal stories. The second movie is titled "Above and Beyond." 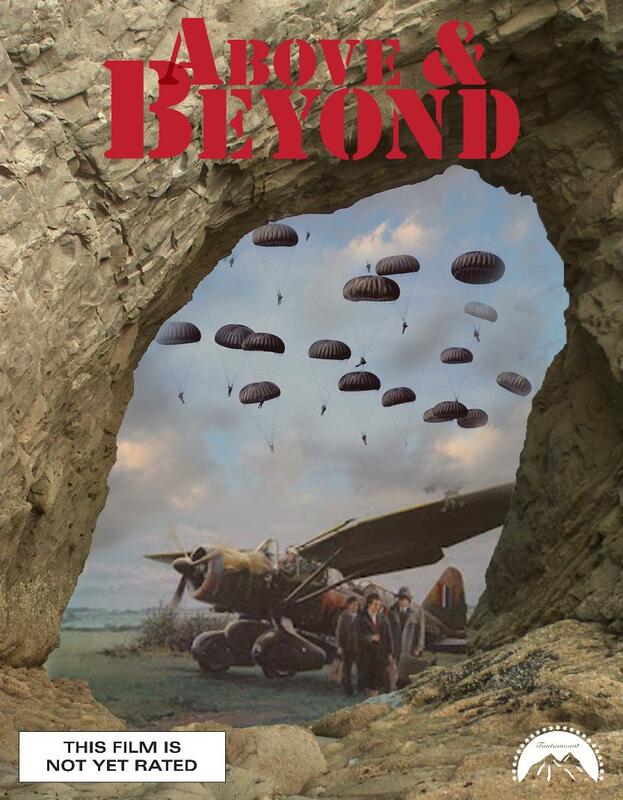 It is a fictionalized story about the men who led the first U.S. Airborn unit (the 501). The Unit suffered more than 2000 casualties in the WWII European theater.